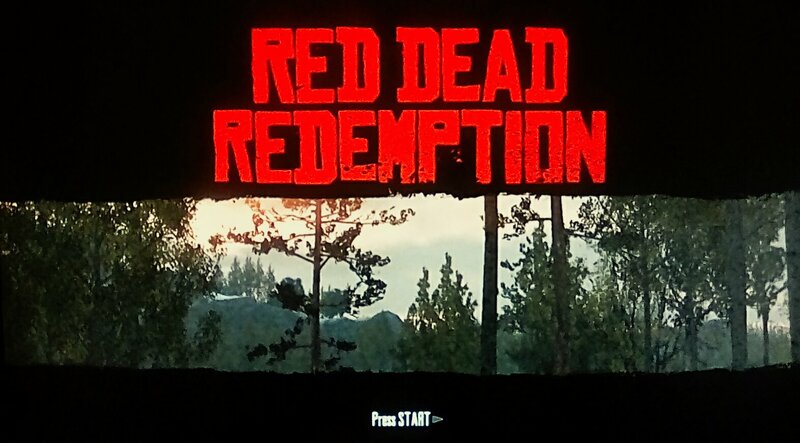 With all the hype Red Dead Redemption 2 was getting for months, I decided it was time to have a go at Red Dead Redemption. Don’t get me wrong, I’ve known about this game since it first came out and how much people enjoyed the game. I just never got around to playing it until now. I have to say, I was not disappointed. I knew the game was published by Rockstar Games and I’ve played a few games published by Rockstar, including Grand Theft Auto. So, part of myself knew that it would be a fab game. You know what it’s like when you see a new game, sometimes you take it at face value. That’s what I did, origionally. Oh, was I wrong. The game itself, is based on the wild west, but it is so much more. Yes, I was galloping around on horseback and I got thrown off a few times before I realised the horse had a stamina bar. As soon as I worked that out, the horse started behaving itself. The open world aspect of the game is what I found the most enjoyable. 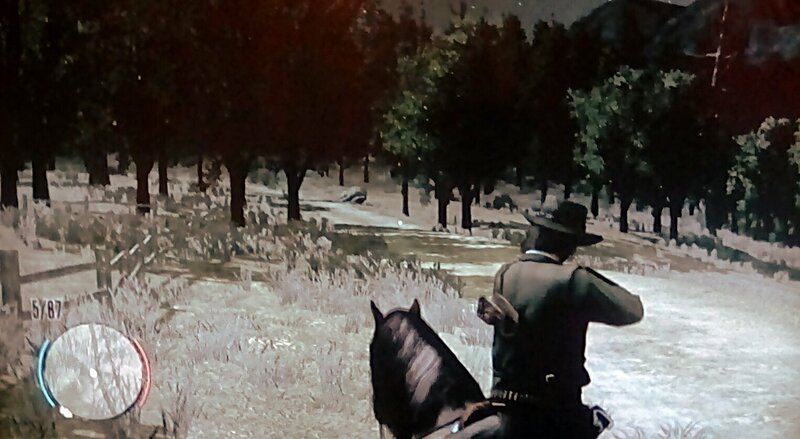 Being able to ride from town to town, engaging in activites outside the main missions. These can be side missions that help gain extra money, taming wild horses or, my personal favourite, gambling. I must have spent more time playing poker and blackjack, than I did playing the missions. I have to say, I was pretty good at poker, even if I do say so myself. But that’s the difference between games and real life. I was never very good at the good samaritan jobs that I rode past. By the time I turned back, the person needing help was already dead. Yep, great job, TJ. I think one time, I even killed the person needing help by mistake. In the end, I gave them up as a bad job and just continued on. The main missions, themselves, we’re fun to do. They weren’t over the top or too difficult to complete. 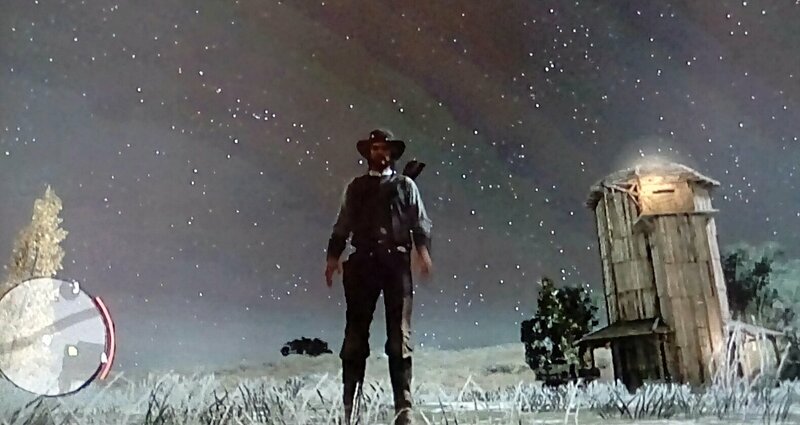 The missions help to, not only shape the main character, but show what John Marston was capable of. Which, apparently, was a whole range of dangerous, vicious things. But, if my family was being held hostage by the government, I think I’d be capable of a few things as well. I tried to play the game as an honerable person. However, there were still times when I just decided to shoot rather than hog tie someone. Espacially De Santa, the second I had the channce to get rid of him, I didn’t give it a second thought. The annoying, lying little toad. Personally, I thought the best missions involved the train, it felt like a throw back to Grand Theft Auto: San Andreas. “All you had to do was follow the damn train, CJ”. The gameplay wasn’t too bad, the controls flowed quite well. Except when I needed to shoot, while on horseback. Having to aim, shoot and ride at the same time was just annoying. I did it, obviously. Or I wouldn’t have completed the game. But most of the time I had to slow down to be able use the aiming system properly. The only other annoyance I had was the save point. I could only save in a property I had purchased or rented for the night. Which is fine, when it was close by. But, I was always left where I completed the mission and since it was normally far away from where I started. I had to ride for miles just to save the game. To be honest, they were the only problems I had with the game. Which isn’t bad. 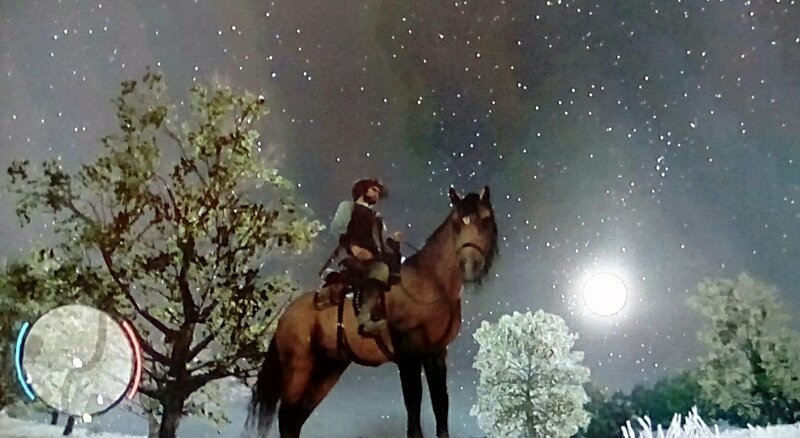 Red Dead Redemption was a really fun game to play. I can’t believe it took me so long to actually play the game. But I’m glad I did. I’d say I recommened this game to any gamer, but I’m probably one of the few people who hadn’t played the game until now. Definately playing Red Dead Redemption 2 now.